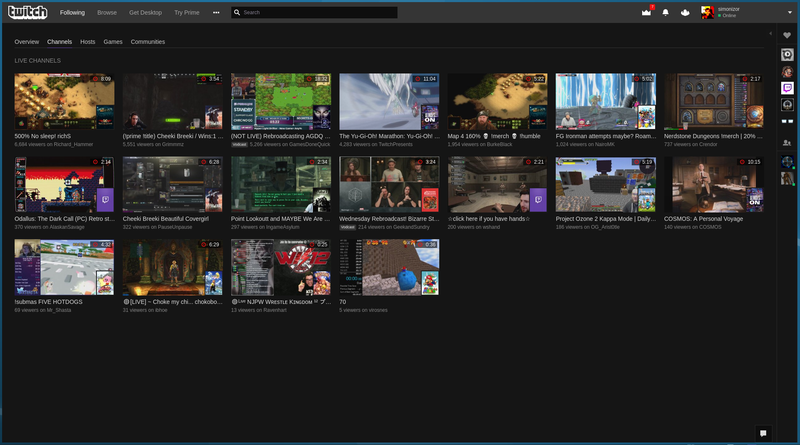 An Electron wrapper for Twitch.tv for Linux with FrankerFaceZ and FFZAP added in. Created using nativefier. 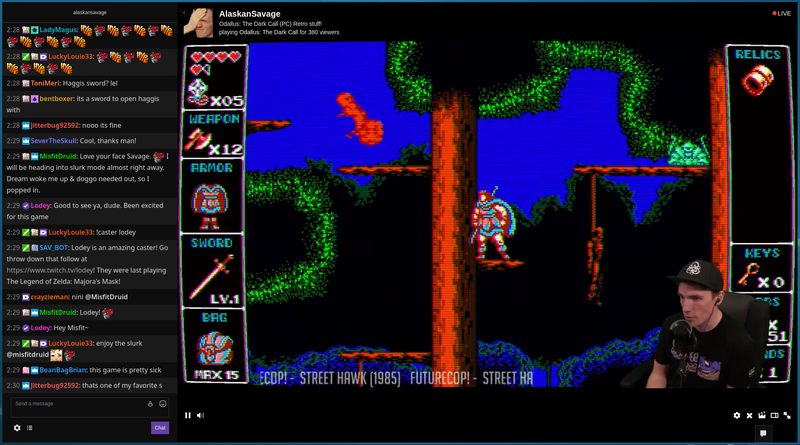 To use twitch-wrapper, just download the AppImage from the releases page, make it executable, and run it.